Having spun this on repeat since it appeared on Spotify last week, New York via Germany duo HAERTS return with a stunning new video to accompany their latest single, Your Love. 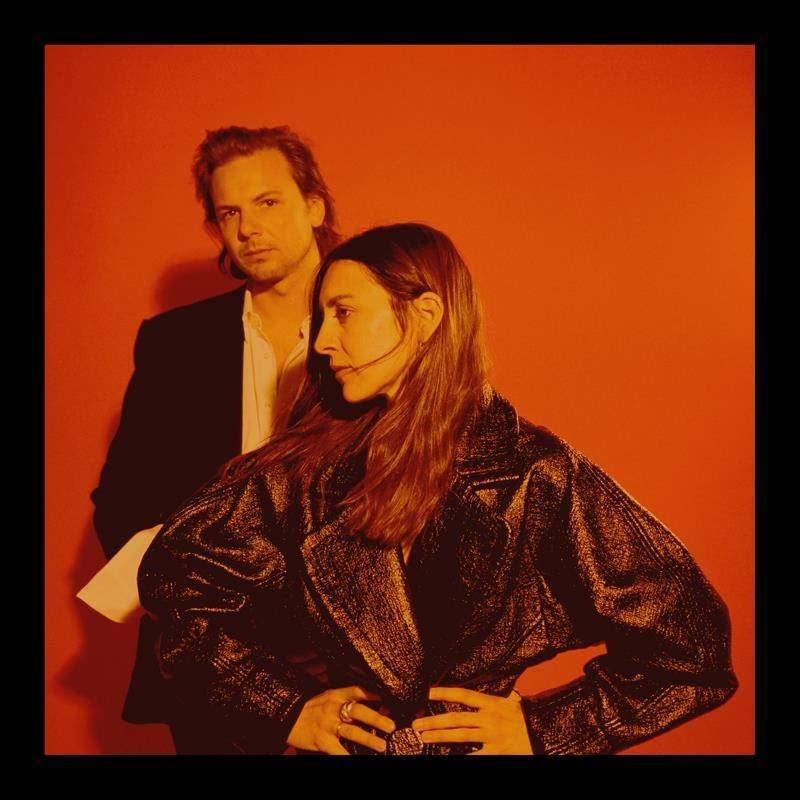 Deeply personal and about as honest as they come, the band's new direction sees the pair ramp up their expansive synth-work and elegant vocals to brand new heights as they share their almost Bruce Springsteen inspired sound. "Your Love is a song about us," singer Nini Fabi states. "It’s the crazy and almost reckless feeling that comes with the uncertainty of a love. The wish for answers that can’t be given, or an endpoint that I think does not exist. I don’t want to love you if you can’t love me now. Trying to rationalize something that can’t be rationalized". Take a listen for yourselves below and view the Julian Klincewicz collaborated clip.